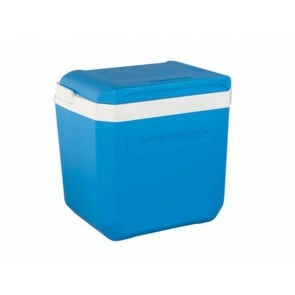 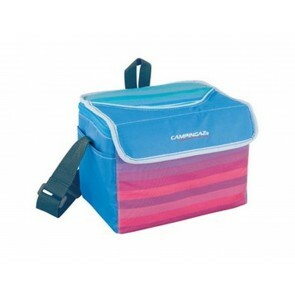 LAMPADA CAMPINGAZ 2000010189 CAMPING 206 L .
FRIGO CAMPINGAZ 2000024963 ICETIME PLUS 30 L .
FORNELLO CAMPINGAZ 203044 BIVOUAC . 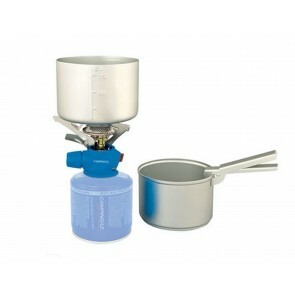 FORNELLO CAMPINGAZ 204555 TWISTER PLUS KIT . 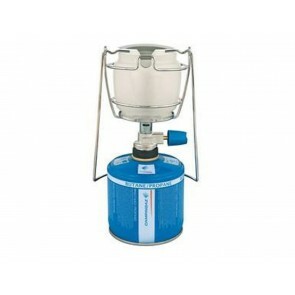 FORNELLO CAMPINGAZ 31454 SUPER CARENA R .
LAMPADA CAMPINGAZ 36232 LUMOGAZ 470 . 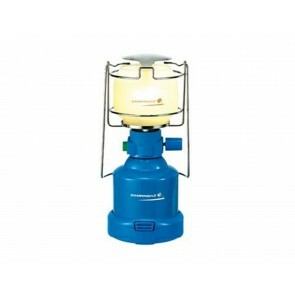 FORNELLO CAMPINGAZ 40470 CAMPING 206 S .
LAMPADA CAMPINGAZ 60314 SUPER LUMOGAZ PZ 206 .